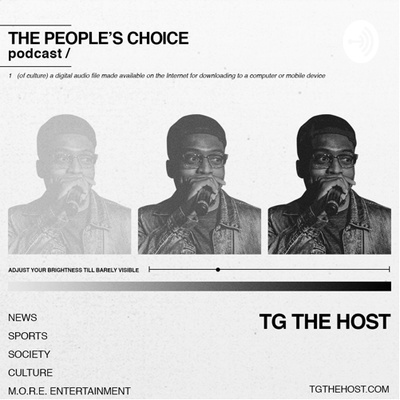 The People's Choice Podcast is a series of stories, jokes, news and entertainment and what ever is on TG's mind. Listen and enjoy. Fine Print: I do not own any rights to any music you may hear on this podcast. Ep. 36 Can I Ask You That? Ep. 35 Is This Camera On Me? NEWS ⁃ Jussie and his 16 counts... ⁃ Chris Hemsworth to play Hulk Hogan ⁃ Captain Marvel --> Avengers Endgame ⁃ Alcohol after 2am? ⁃ Jaden Smith taking water to Flint ⁃ 41 acceptance letters SPORTS ⁃ NBA ready to lower age eligibility ... OLYMPUS CLOTHING #ad SOCIETY ⁃ Gucci apologized ⁃ Burberry apologizes for noose around neck on model ⁃ Durag protests in Cali ⁃ Spike wins first Oscar. CULTURE ⁃ new Friday movie ⁃ Fred Hampton movie ⁃ Eazy E in England ⁃ R. Kelly out of here ⁃ Lion King 7/19 ⁃ First Oscar for marvel ⁃ Kel will be on All That reboot ⁃ Will Smith as Venus and Serena’s dad MORE - TGtheHost.com - Blurred Vision -- Use discount code "TG10"
Ep. 33 Whose Plate Gets Made First? Ep. 28 Kids By What Age? Ep. 26 Excited for 2022? Ep. 24 Who TF is Pusher T? Ep. 16 Happy Fathers Day!!! Fathers Day --> Fathers Month? Ep. 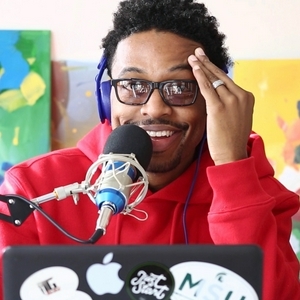 15 New Episode, Who Dis? Ep. 13 Titles = Relationships? Let my dad get some things off of his chest. Soft recap of homecoming weekend, and a bunch of random thoughts about holidays and kids. Tune in. 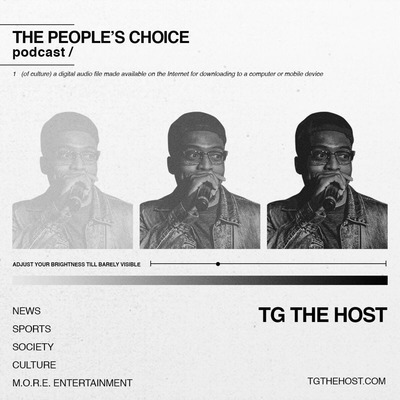 An introduction to TGtheHost and The People's Choice Podcast. Follow, share, and stay tuned for episode 2.